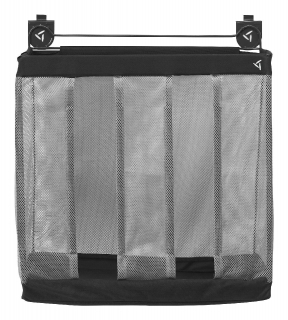 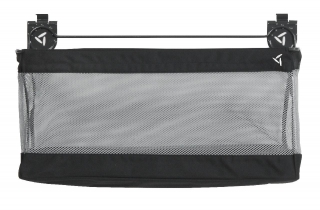 Great For Sports Equipment, Automotive Supplies And Other Difficult To Hang Items. 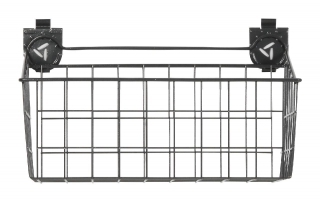 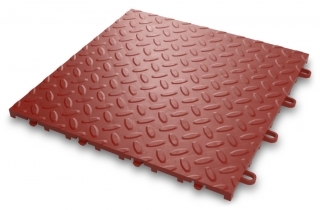 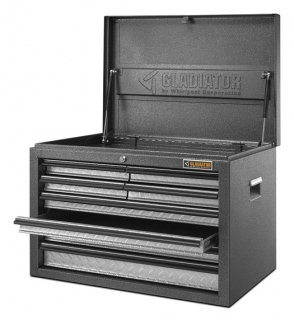 Heavy-duty Welded Steel Construction Supports Up To 16 Kg. 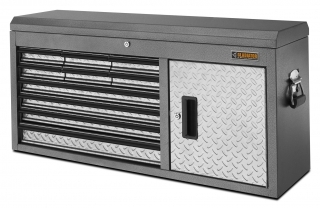 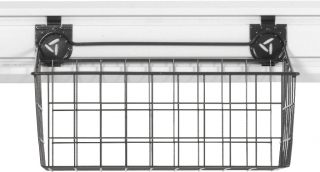 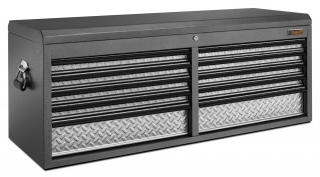 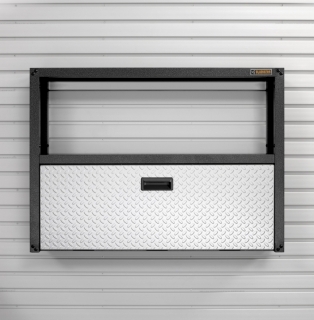 Easy To Install And Reposition On GearWall Panels & GearTrack Channels.